We do not have any relation with the PKK. We are a legal and peaceful party. As for the PKK, it is an armed organization which is active in the Middle East. 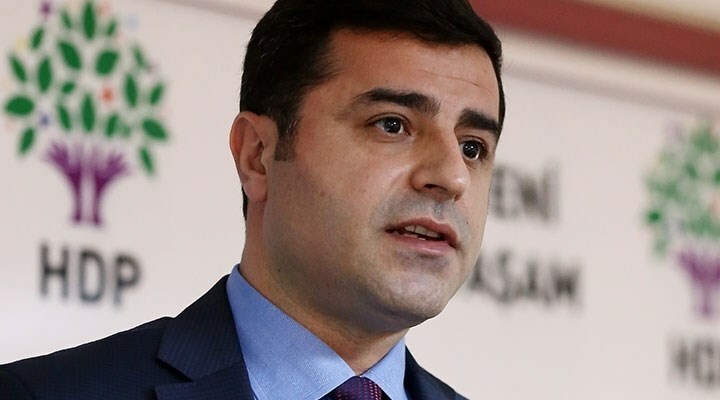 However, there is evidence suggesting that some HDP members have links with the PKK, a militant group listed as a terrorist organization by Turkey, the US, the EU and NATO which seeks to establish its Marxist-Leninist ideology in southeastern Turkey.